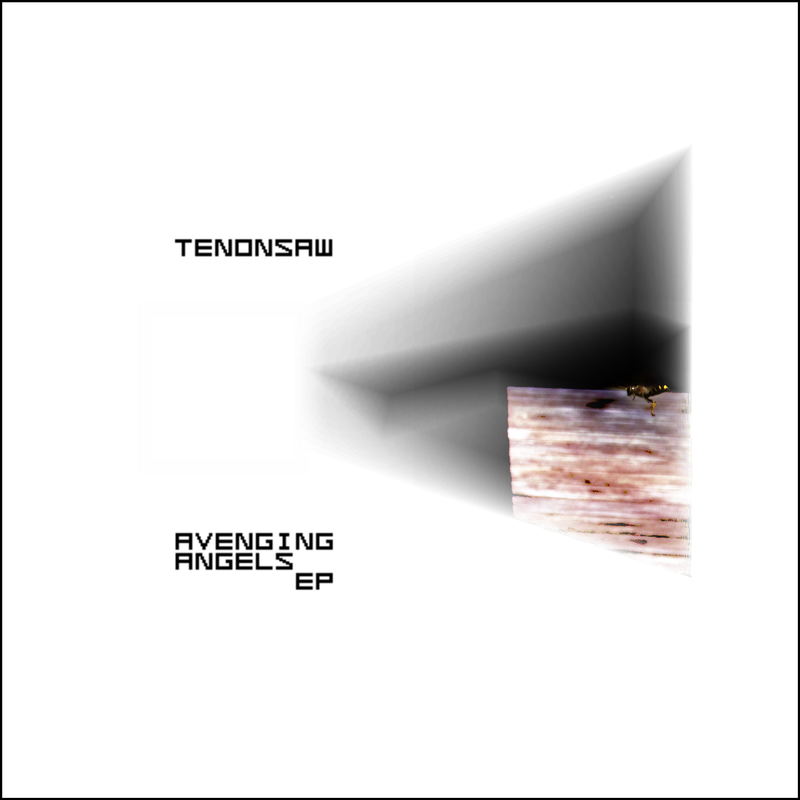 So finally we are pleased to confirm some details of the Avenging Angels E.P…. It will be available as a C.D. and download, with the C.D. featuring photography by our own Salt Odelund and full lyrics in a sleeve designed by Thomas Luke. 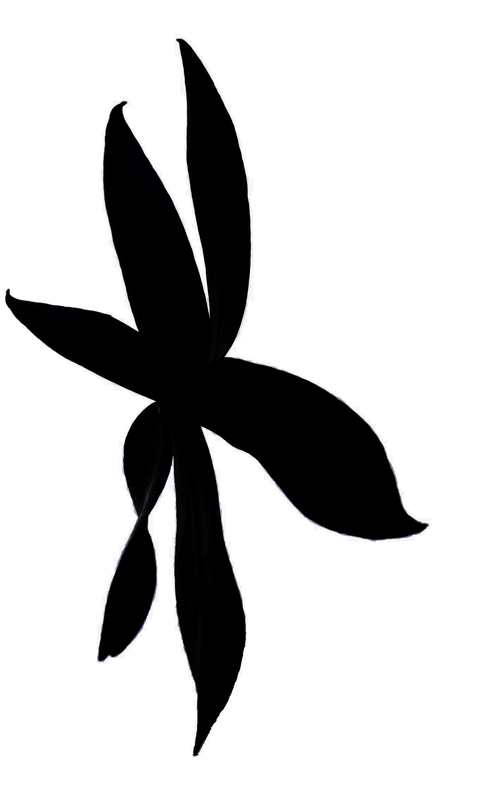 The C.D. will be available only from our own www.musicbytenonsaw.com address where it will cost €10 including postage within Ireland. Shipping outside Ireland is no problem, however there may be an additional (small) charge for this. The download will cost €5 from this website. The E.P. will also be available from iTunes, Amazon, Spotify, CDBaby, Last.fm and other on-line stores, and here our recent single “After Each Dark” will be included as a bonus track. Finally, we would just like to add that we are very pleased to be able to finally release some music that gets close to being the sound in our heads, and we hope that it means something to some of you. We look forward to hearing what you have to say about the E.P. when it comes out on the 25th! This entry was posted in New Songs, Releases, Uncategorized and tagged Avenging Angels, Electro-Folk, Electronic Music, Indie, Irish Music, New Music, Salt Odelund, Thomas Luke.. Bookmark the permalink.